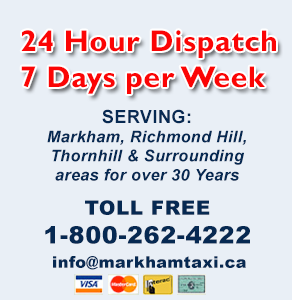 Markham & Avenue Tax-Limo service. We only offer excellence in Ground Transportation. Our high standard of "excellence in performance" is our commitment to our clients, which over the years has earned us their confidence and respect. Click here to make reservations .